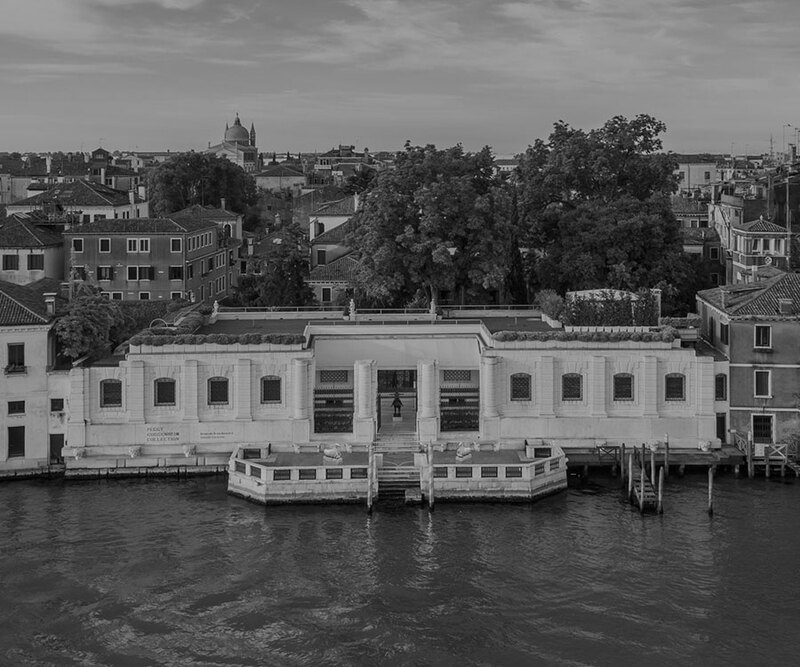 Hangar Design Group belongs to Intrapresae Collezione Guggenheim, a group of leading Italian companies supporting the initiatives of the Venetian museum. This long-standing partnership confirms Hangar Design Group’s vocation towards the art world and important cultural initiatives. The other member companies of Intrapresae are: Acqua di Parma, Aermec, Allegrini, Apice, Arclinea, Corriere della Sera, Distilleria Nardini, Florim, Gruppo Campari, Hausbrandt, Istituto Europeo di Design, Mapei, MST-Gruppo Maccaferri, Reggiani Illuminazione, René Caovilla, Rubelli, Ruinart, Safilo Group, Stevanato Group, Swatch, Trend. We enjoy the personal interaction that takes place among artists and us. In particular, we have been fortunate enough to work with an large diversity of figures: photographers, painters, sculptors and some of the greatest architects and graphic designers. What is especially gratifying is the educational process that we undertake during every project, no matter whether it deals with design, graphics or a simple exchange of ideas on subjects that are relevant to us. But mostly we are thankful for meeting extraordinary people with whom we were lucky enough to share a common journey. 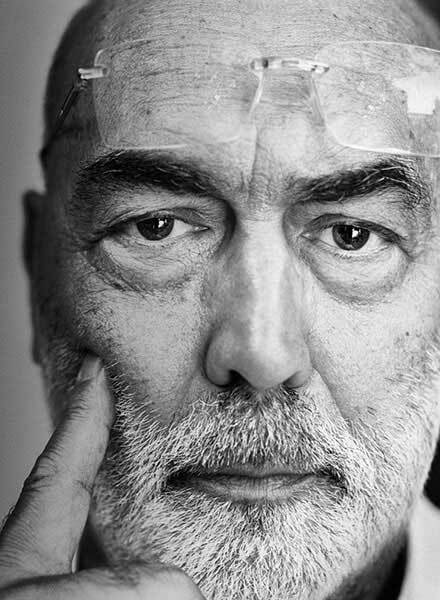 He is one of the most famous and most appreciated of the contemporary graphic designers. He studied at the High School of Music and Art and the Cooper Union Art School. In 1952 he came over to the Accademia di Belle Arti in Bologna, where he got to know Morandi and became acquainted with the masterpieces of the renaissance artists. Once back in New York, he became one of the protagonists of the graphic arts revival in the United States, proposing a new way of conceiving and creating advertising images, also embracing the influences arriving in the States from the Bauhaus diaspora. 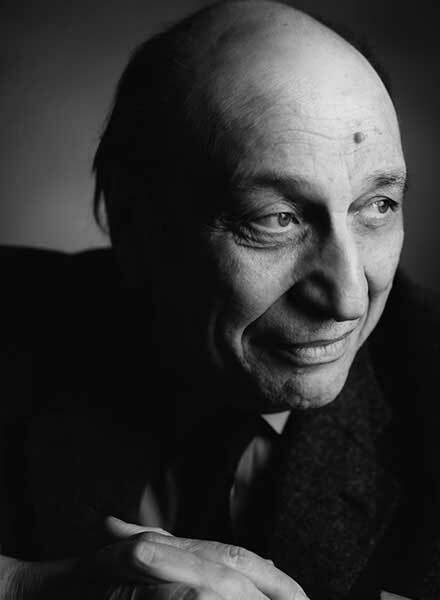 Milton Glaser cooperated with Hangar Design Group to create the drawings for the 2003 Planning diary. 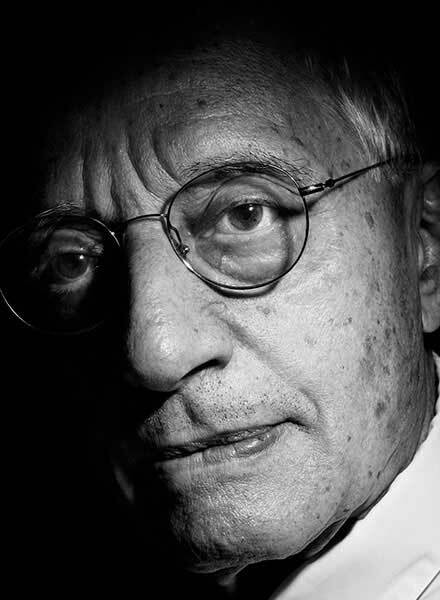 Gabriele Basilico was one of the best known documentary photographers in Europe. He works only in black and white and his main fields of action are industrial landscapes and urban areas. His first important work dates to 1982, a wideranging reportage on Milanese industrial areas entitled Portraits of Factories. Between 1984 and 1985, invited by the French government in the Mission Photographique de la DATAR to document the transformation of the transalpine landscape. Gabriele Basilico cooperated with Hangar Design Group to take the photographs for the 2004 Planning diary. Bob Noorda was born in Amsterdam in 1927, where he received a rationalist education; graduating at the IVKNO, Institute for Industrial Arts. He moved to Milan in 1956. During his career he taught graphic design in major Italian universities and worked for historical companies such as Pirelli and UPIM. 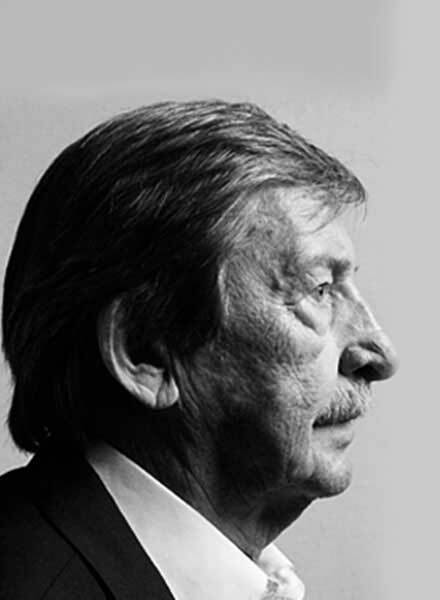 He received many awards including two Compasso d'Oro ADI and in 2005 he OBTAINED an Honorary Degree in Design from the Politecnico di Milano. 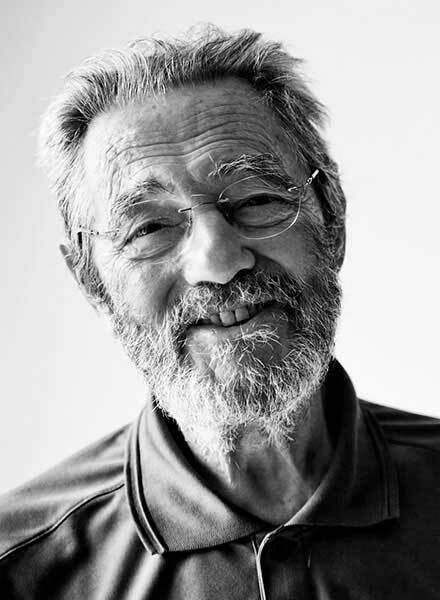 Today recognized as one of the fathers of modern graphics, he died in Milan in 2010. Hangar Design Group worked with Bob Noorda when preparing the book Letting Ideas Take Flight. His works are among the most significant expressions of contemporary international architecture. After completing his studies at the Escola Superior de Belas Artes do Porto, he enrolled in the Faculty of Architecture (ESBAP) at the city’s University. Since 1958, he has been working under the guidance of Fernando Tavora, a key figure in the diffusion of the contemporary architecture. 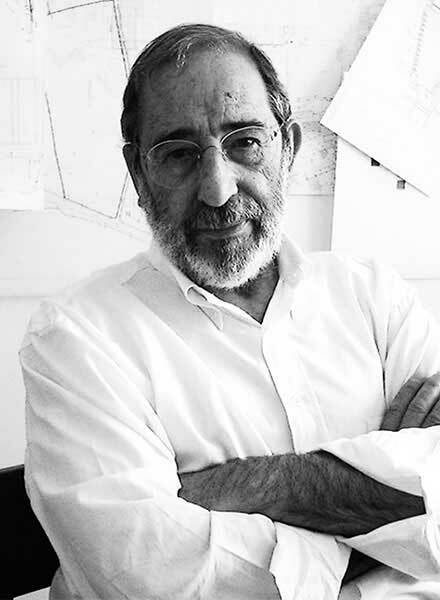 Siza opened his first professional studio in Porto in 1954. From 1966 to 1969 he taught Architecture at Porto University. 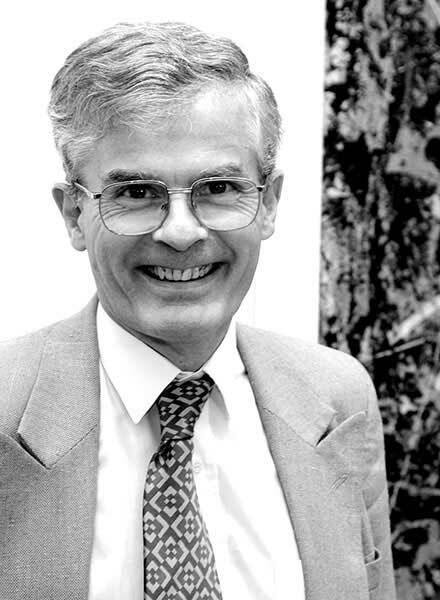 In 1976 he was appointed Professor of Construction, a subject he teaches to this day. Alvaro Siza cooperated with Hangar Design Group to create the drawings for the 2005 Planning diary. Fabrizio Plessi attended the Liceo artistico and the Academy of Fine Arts in Venice, where he later worked as Painting professor. In 1968 water was already the central theme of his works: in fact water was present in installations, films, videotapes and performances. In 1986 Plessi represented Italy at the 42 edition of the Venice Biennale, and for that occasion he created one of his most significant works: “Bronx”. In 1987 he presented at the Kassel “Documenta 8” the monumental installation named “Rome”, which finally gave him international fame. Fabrizio Plessi cooperated with Hangar Design Group to create the drawings for the 2000 Planning diary. Tobia Scarpa graduated in Architecture in Venice in 1969. 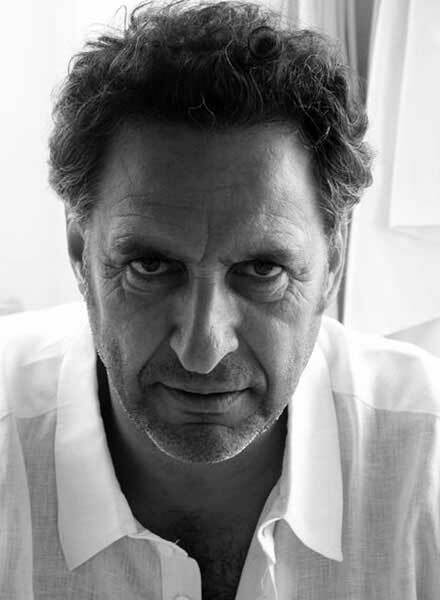 He has worked both on design, architecture and restauration, and he has produced together with Afra Bianchini a great number of highly significant works. 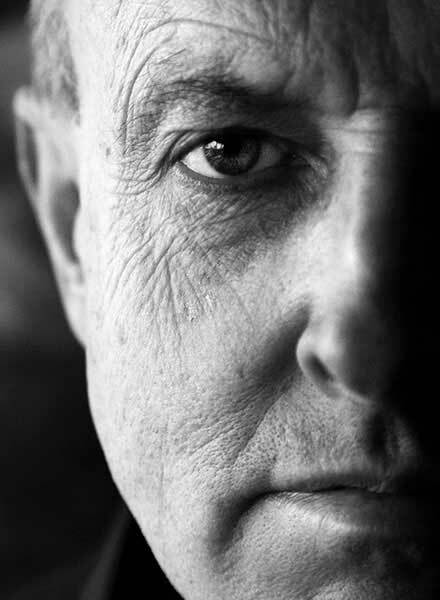 Since 2000 he has been teaching at the Industrial Design Faculty in Venice. Over the years he has received many awards and acknowledgements among which the Compasso d’Oro ADI in 1970 and in 1979. Some of his works are exposed in the most important museums of the world. In 2008 Tobia Scarpa cooperated with Hangar Design Group to create the Hangar Sketchbooks. 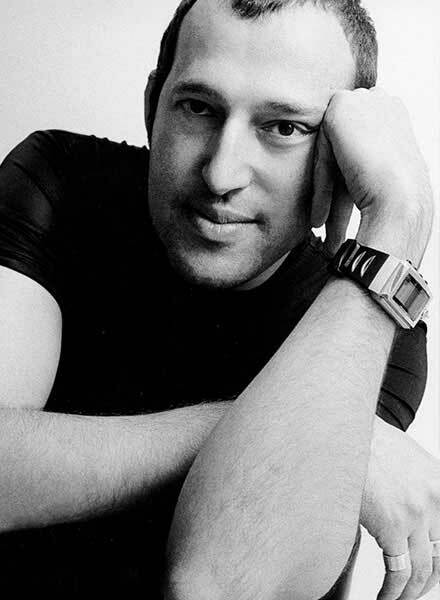 Karim Rashid is a leading figure in the product and interior design, fashion, furniture, lighting and art field. Karim was born in Cairo and raised in Canada, and he now practices in New York. He is best known for bringing his democratic design sensibility to the masses. 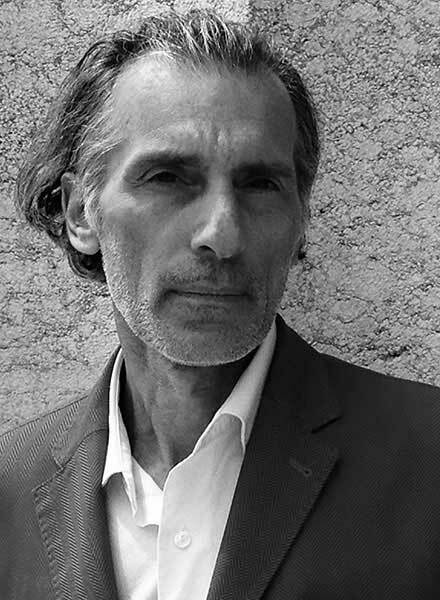 Designing for an impressive array of clients (see Alessi, Georg Jensen, Umbra, Prada, Miyake, Method..), Karim is radically changing the aesthetics of product design and the very nature of the consumer culture. Karim Rashid cooperated with Hangar Design Group to create the drawings for the 2008 Planning diary. Born in London in 1950, Philip Rylands graduated at King's College, Cambridge with a thesis about the Venetian renaissance painter Palma il Vecchio. Since 2000 he is the Director of the "Peggy Guggenheim Collection", where he has been working since 1979. Thanks also to his work the Collection is now top-listed in the most visited Italian museums ranking. The collaboration between Hangar Design Group and Philip Rylands is linked to the growth of Intrapresae Collezione Guggenheim. Maurizio Pellegrini is a Venetian artist who lives in Venice and in New York. He has a humanistic education, and has also studied Sociology and Oriental philosophies in the USA. 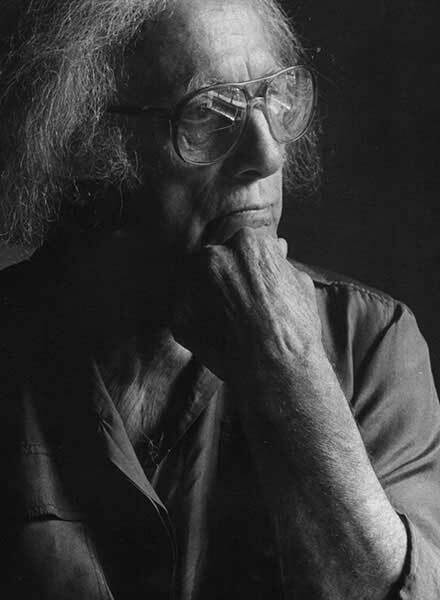 His works have been exposed in more than sixty solo exhibitions in international galleries in Europe, in the United States, in Japan and in museums such as the Contemporary Arts Museum of San Diego, the Concoran Gallery of Art in Washington, the Modern Art Museum Of New York, the Center for the Fine Arts in Miami. Maurizio Pellegrin cooperated with Hangar Design Group to create the drawings for the 1999 Planning diary. Gianni Riotta is an Italian journalist and writer. For many years he has been a reporter from New York for many newspapers and magazines. In 2006 he was the Director of TG1, national Italian television news, and from 2009 to 2011 of the economic newspaper Il Sole 24 Ore. At present he’s working for La Stampa, one of the most widespread newspapers in Italy, and collaborating with other international magazines. He lives between Milan and Manhattan, where he teaches and writes books about politics, current events and big data. In the past he was named in the top 100 worldwide intellectuals list by Foreign Policy and Prospect magazines. In 2010 he worked as scientific coordinator and moderator of the “Benvenuti al Capodanno 2050”, sponsored by Distilleria Bortolo Nardini and organized by Hangar Design Group. In 1972 Paolo Del Giudice attended the Venice Academy of Fine Arts, consolidating his bond with the city and with the Veneto painting luminist and chromatic tradition. In the last ten years he’s focused his attention on single themes: “The portraits”, “The archaeology”, “The interiors”, and the Venetian sights paintings. He lives and works in Treviso. Paolo Del Giudice cooperated with Hangar Design Group to create the drawings for the 1998 Planning diary. Massimo Scolari graduated in Architecture at Milan Polytechnic, and he continued to live in the same city until 1990, when he moved to Asolo and since 1998 he has been living and working in Venice. 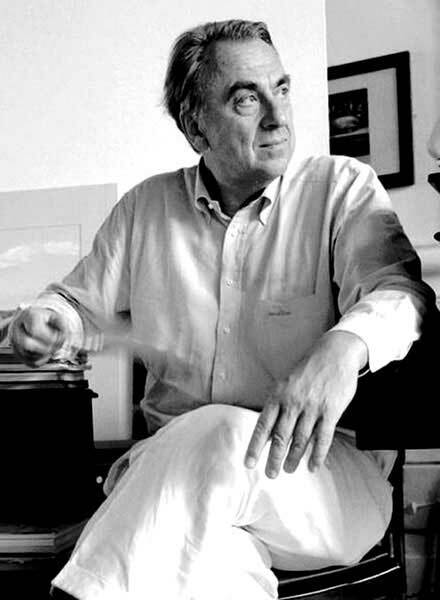 He was assistant to Aldo Rossi from 1969 to 1971 and in 1973 he was appointed Professor of the History of Architecture in Palermo and Drawing and Relief in Venice. 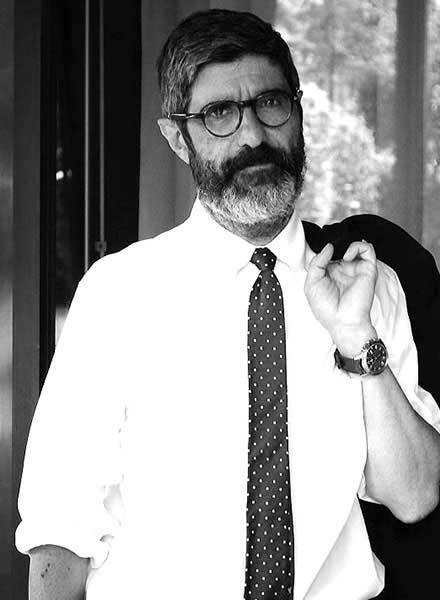 He is now Full Professor of Drawing at the Architecture University Institute in Venice. Massimo Scolari cooperated with Hangar Design Group to create the drawings for the 2001 Planning diary. Toni Benetton was born in Treviso in 1910, and still very young started to work the iron, in his uncle’s workshop. He attended the Venice Academy, under the guidance of Arturo Martini. He is considered one of the most important of the contemporary artists mostly because of his great iron sculptures. In 1986 he exhibited his works at the Venice Biennale. 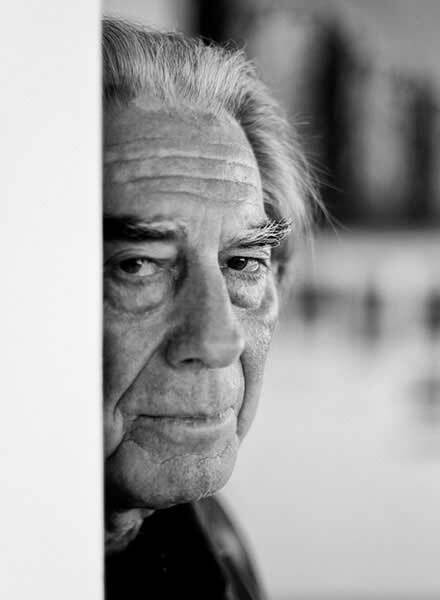 He lived and worked in the Marignana villa, in Mogliano Veneto, where he established the Iron international academy, which is an international meeting point for artists and experts. In 2010 the Venetian Biennale dedicated to him a retrospective exhibition. Toni Benetton cooperated with Hangar Design Group to create the drawings for the 1997 Planning diary. Maurizio Galimberti has always favoured avant-garde photography through the concept of rythm and movement, close to the futurists and cubists. He started out using a Widelux camera and for about ten years he has constantly used a Polaroid, becoming the creator of that specific movement. Though he uses different techniques and equipments, his name is linked to instantly developed film. The artist has really focused on this type of photography, creating individual photos, handlings during development, transfers, portraits and mosaic landscapes. Maurizio Galimberti cooperated with Hangar Design Group to take the photographs for the 2006 Planning diary. Alessandro Mendini graduated at the Milan Polytechnic, and he deeply believes in the blending of the arts: he has been one of the first ones to break the boundaries between applied art and so-called pure art. He lives and works in Milan where he opened up the Atelier Mendini with his brother Francesco in 1989. He creates objects, furniture, paintings, interiors, installations and architectural projects. As an architect, artist and designer, Alessandro Mendini has collaborated with international companies and he also carries out consultancy activities all over the world on image and design issues. Alessandro Mendini cooperated with Hangar Design Group to create the drawings for the 2002 Planning diary.